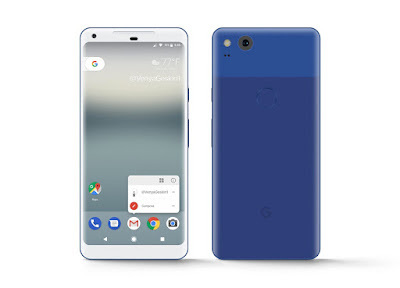 Google is working on 2017 series Pixel smartphones now a Press render of 2017 2nd-generation Google Pixel XL with codename "taimen" has been leaked online. 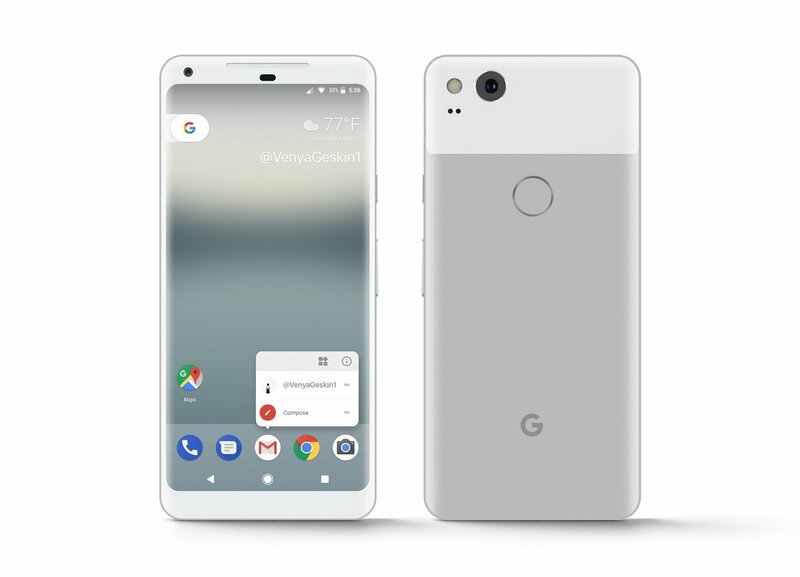 According to leaked render Pixel XL 2017 will have bezel-less Display and Single Rear camera. According to earlier leaks, It will be powered by Qualcomm Snapdragon 835 Processor coupled with 4GB of RAM and 64/128GB storage. As of Now, there is No word on Price and Release date. Also, it's not yet known that Second generation pixel phone will be Pixel XL 2017 or Pixel 2XL. No Details on Pixel yet. 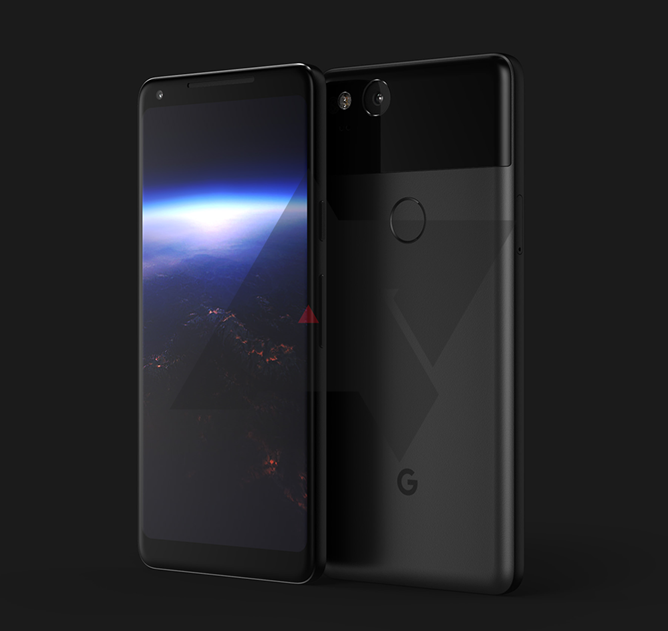 Google expected to announce this device before October.